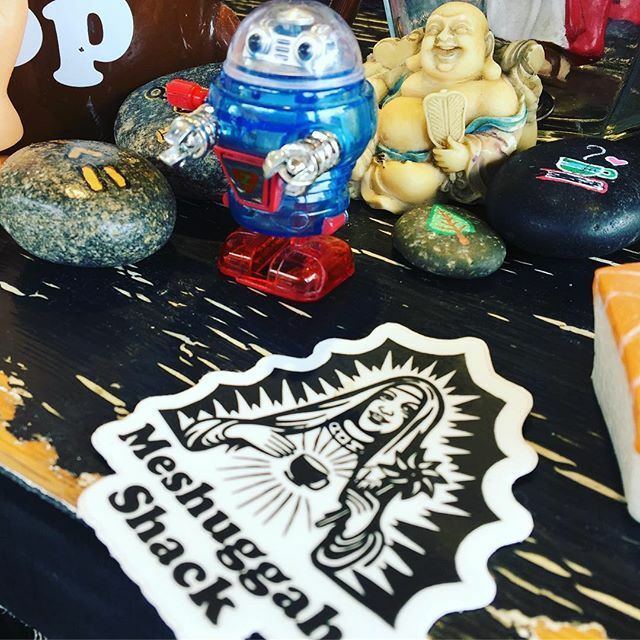 Yes, Meshuggah Shack has a to robot on their bar. No, that’s not why I like them. Well, not the ONLY reason I like them. Joe Crawford blogged this at 11:31am in 2018 in September. The 4th was a Tuesday. You are reading this 8 months later. Comment. There are no comments Tweet. Send email. It has hashtags→ IFTTT via-instagram .